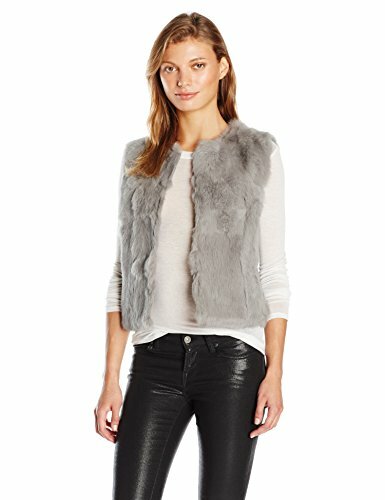 This sleeveless plush rabbit fur vest is a versatile styling essential. Wear open or closed for an effortlessly chic look. If you have any questions about this product by La Fiorentina, contact us by completing and submitting the form below. If you are looking for a specif part number, please include it with your message.